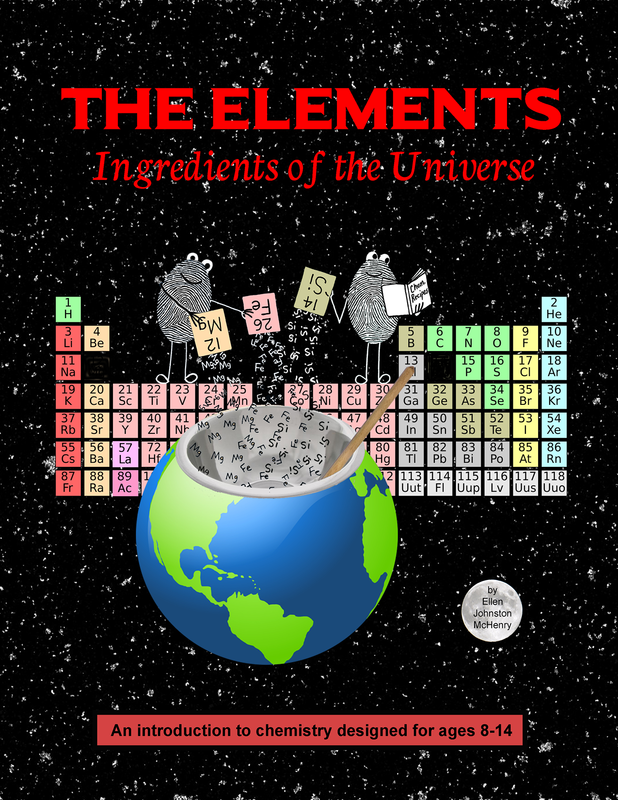 View cart “The Elements (Digital Download)” has been added to your cart. This is just the student text portion of the Elements book. If you are doing this curriculum with a group and would like each student to have a copy of the text portion, this is a cost-effective way to provide the books (rather than trying make copies yourself, which you are welcome to do if you can do it cheaper). For a full description of the curriculum, please see the information on the description page for the full curriculum book.